Dura Flooring Inc. is a full service commercial flooring contractor designed to manage and facilitate a complete range of projects. Our extensive client list speaks volumes of the trust and confidence we offer within our team and customers. We provide our customers with what is most important to them; low cost, unmatched quality, and superior flexibility. Dura Flooring Inc. continues to differentiate its service by working closely with clients to balance budget, timelines, and diverse objectives to ultimately identify the right solution. Our commercial experience ranges from major hotels to local small businesses. We make sure clients' projects are delivered with a professional focus on every detail. Our team of professionals can analyze and determine the appropriate materials and quantities. 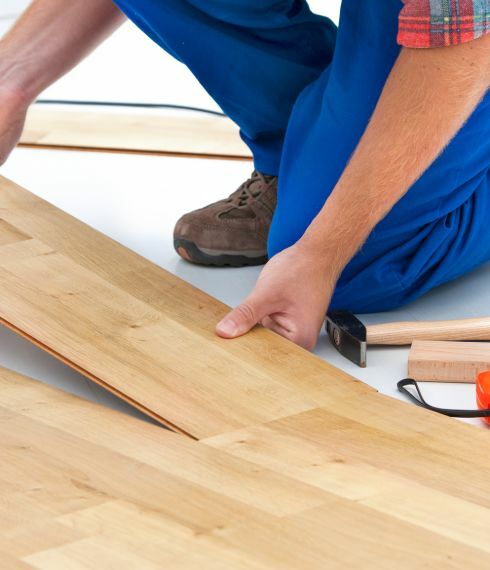 In addition, we have extensive experience in the following markets as a flooring contractor.